Chris Cornell's wife, Vicky Karayiannis, blames her late husband's doctor for his suicide, saying the MD never should have prescribed a drug to relieve pain. Vicky appeared on 'GMA' Wednesday and told Robin Roberts Chris was suffering from a shoulder injury and his doctor prescribed a benzodiazepine for relief. She says he was a recovering addict and should never have been given such a drug without close supervision. Vicky says Chris began abusing the drug which then led to a relapse. 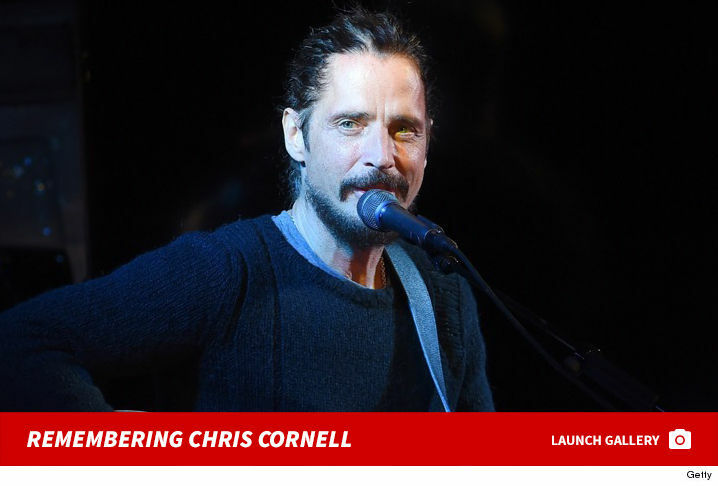 TMZ broke the story ... Chris hanged himself in a Detroit hotel room last May shortly after a Soundgarden concert. The Medical Examiner said he had a variety of drugs in his system, including a sedative, barbiturates and Ativan. 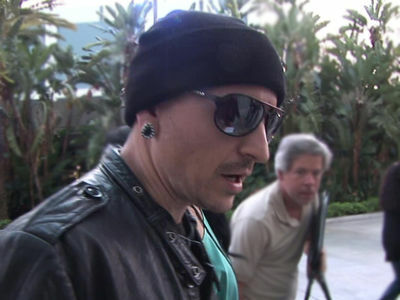 Vicky says Chris would never have killed himself in a sober state ... she says he loved life.